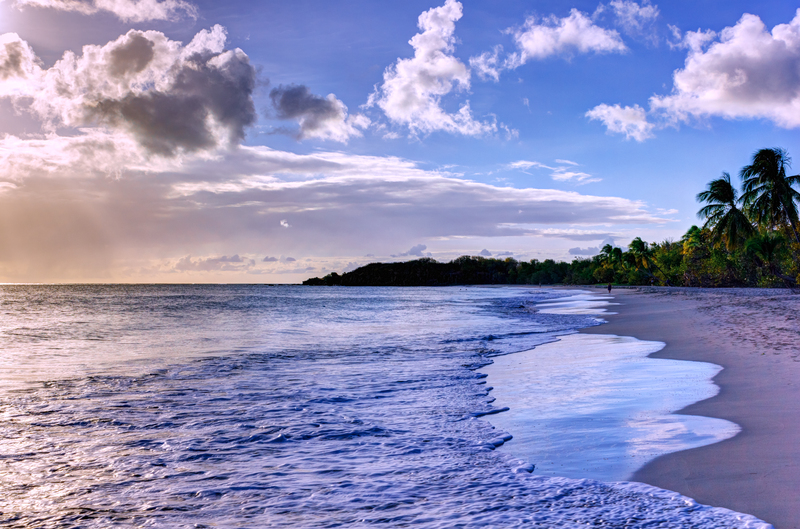 There is something irresistibly alluring about Martinique, a small island in the Lesser Antilles of the Caribbean and an overseas region of France. Lush flora dots the island’s landscape and the only true way to get around is by braving the windy and winding roads by car. A visit to Martinique is a unique journey into one of the lesser-visited Caribbean islands and one abundantly full of possibilities. No matter how much time to you have on the island, be sure to indulge in the following five things. 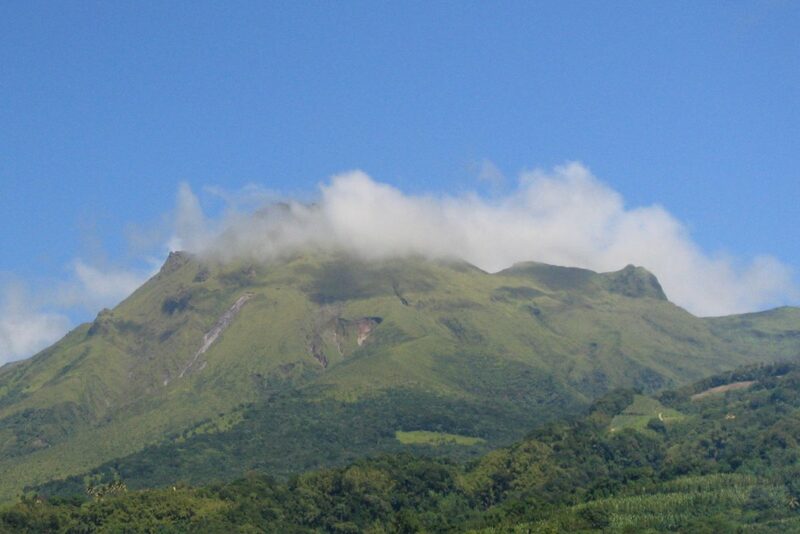 On Martinique, your eyes wander often to the active volcano Mount Pelée. Located in the north of the island, the volcano looms above the town Saint Pierre. It is often shrouded in clouds most of the year, but it is a worthwhile adventure even in a rain jacket. 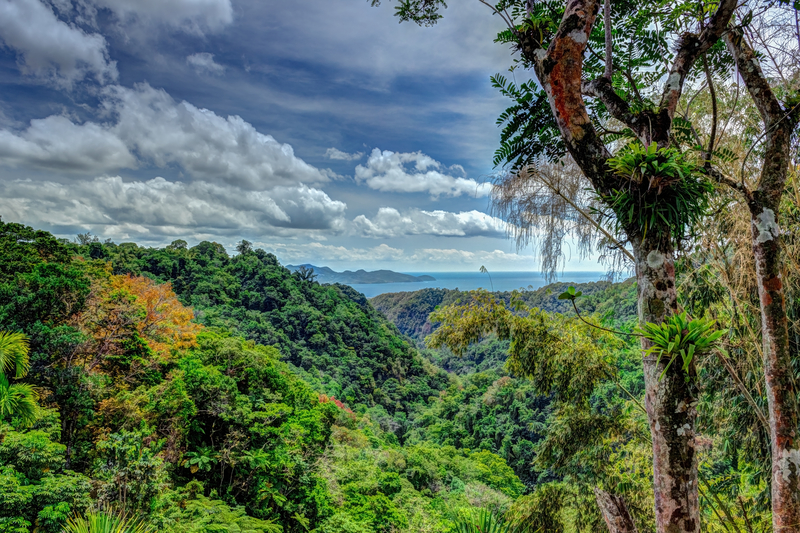 A wealth of hiking trails nearby offer a range of options from hikes for a couple of hours to all day excursions. It’s no surprise that the seafood on Martinique is amazingly fresh and includes an alluring mix of Caribbean and French spices. 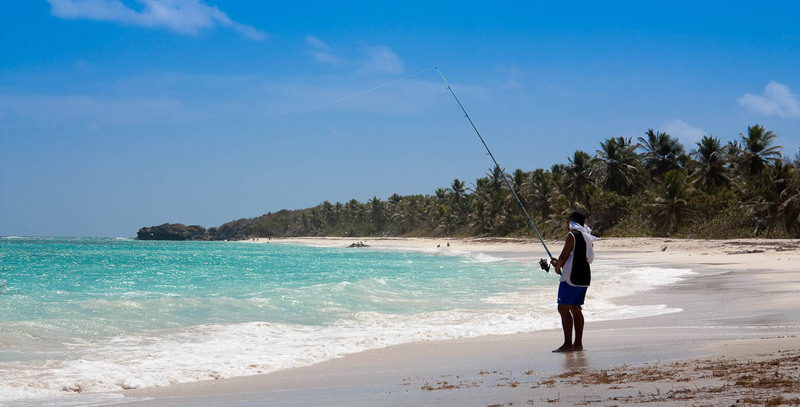 Tourism has yet to pick up on the island, so you often have a chance to sample local grilled fish, corn on the cob, and a cold beer for a fraction of the cost of many nearby Caribbean islands. Make a pitstop at any roadside stand with grills steaming with fresh meat and other local delicacies. 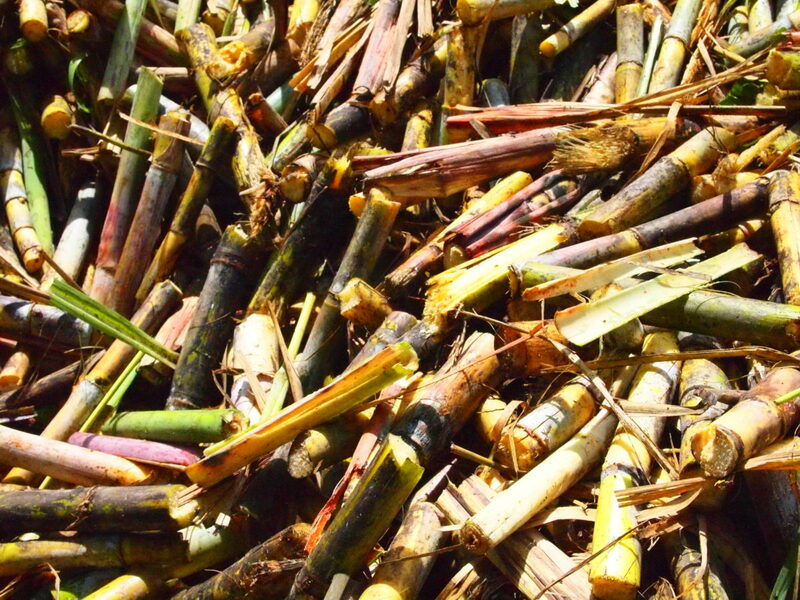 With an abundance of sugarcane on Martinique there is a plethora of rum distilleries throughout the island. Luckily for visitors, almost all of them offer free tastings and tours. St. James, Trois Rivieres, Disillerie Depaz are just a few worth visiting. Be sure to buy a bottle or two to make the famous Punch Planteur once you are back home again. 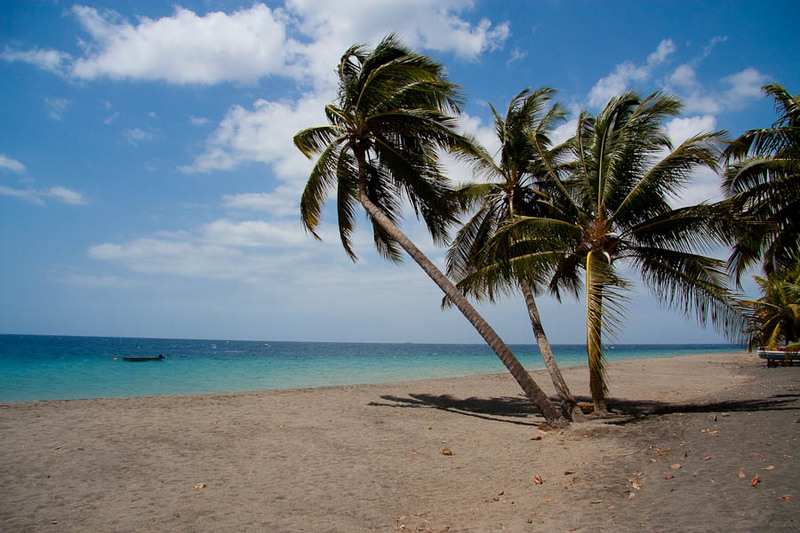 Martinique has plenty of beaches to explore and offers no shortage of opportunities to spend the day with your feet in the sand. Whether it be the black sandy beaches in Saint Pierre or the Grande Anse des Salines, it’s hard to go wrong. Often the best thing to do is ask someone local of good nearby beaches as some are not marked well on the map. If you are a traveller that seeks sunny beaches, but a make-your-own-adventure type vacation, Martinique is the place for you. Rent a car at the airport, grab a map, and be on your way. Try the Aileron route on Mount Pelée, which was is a nice two and a half hour hike. There are plenty of hikes to take and everything is well-marked on the trails. Most days the mountain is under a cloud of mist so visibility is low, but don’t let this deter you. 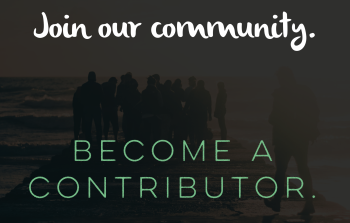 About the author: Kathryn Davis works in global public health and is based in Southeast Asia. She is a weekend adventurer and never passes up the opportunity to jump in the ocean.